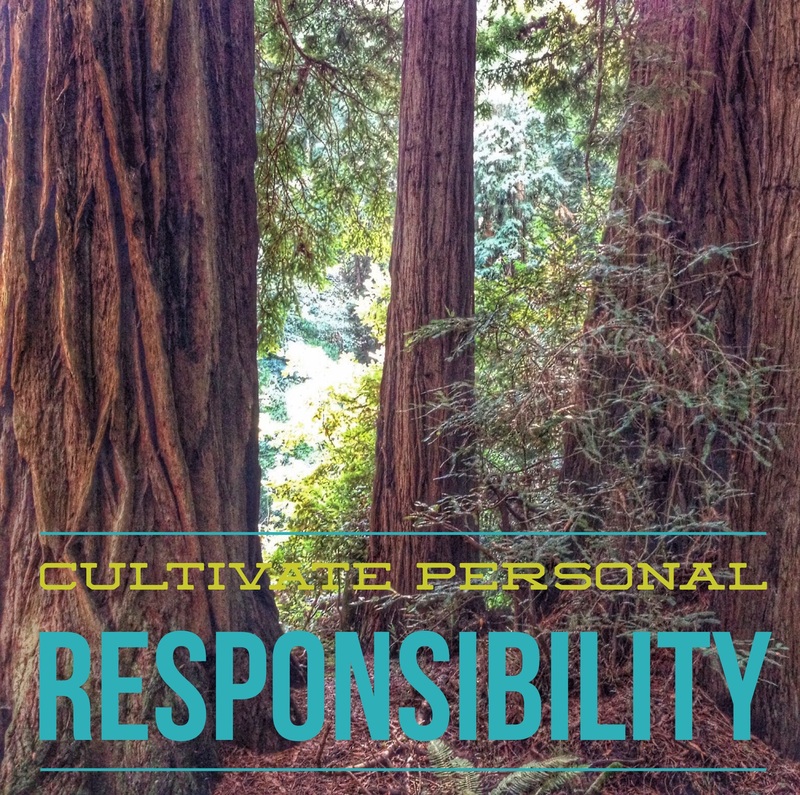 Cultivate Personal Responsibility. . .
We awaken today to yet another tragic mass shooting in America and we wonder, “What can be done?” What needs to change? We tend to look outward for the answers. Where did security fail? Where did the schools fail? Is it too easy to get a gun? Notably absent from these discussions in the aftermath of unspeakable violence is the idea that we as a culture have lost focus on cultivating personal responsibility. As a culture in general, we seem addicted to what Tommy Rosen calls The Four Aggravations; Negative Thinking, Self-Doubt, Procrastination and Resentment. These types of patterned thinking cause damage to ourselves by creating anger, blame and often behaviors that do not serve us well in our lives. Rosen uses this idea to show how this type of thinking often leads into the more recognized addictions for some. One might even make the case that these thought patterns left unchecked, can lead towards violence and resentment towards others as well. Naturally, however, the vast majority of us will never perpetrate violence upon another human due to these thought patterns. However, recognizing the damage this patterned thinking can have in our own lives is worth examining. Yoga creates a pathway in which we can begin to work inwards, physically and mentally. It provides a structure for us to safely examine the patterns we’ve created in our bodies and the thoughts we have around the sensations. It allows for a safe place to be still and begin to observe how the mind works (hopefully, without judgement). And it allows us to notice the connection breath plays between our thoughts and our physical bodies. One of the cornerstones of walking the path of yoga is learning that we are not helpless when it comes to our mental and physical patterning. We learn that we do have control over much of our thoughts, reactions and to a certain extent, our nervous systems. We learn that we can use our breath, minds and bodies either unconsciously or as a conscious tool to affect change in our lives. When we are faced by these outrageous acts of violence or even the own stresses of our daily lives, we can look outside of ourselves for answers or we can commit to turning inward and cultivating personal responsibility for our feelings and our reactions. We can cultivate this in our children and our friends as well. What would it look like if we spent more time doing this? Would it prevent violence and tragedy? Most certainly not. It could however, lift us as a people. Perhaps it would elevate our conversations – we would say, what can I do? Instead of this is the fault of ________. Maybe if we worked to cultivate personal responsibility in our own lives, it would make each moment we are given on earth that much sweeter.